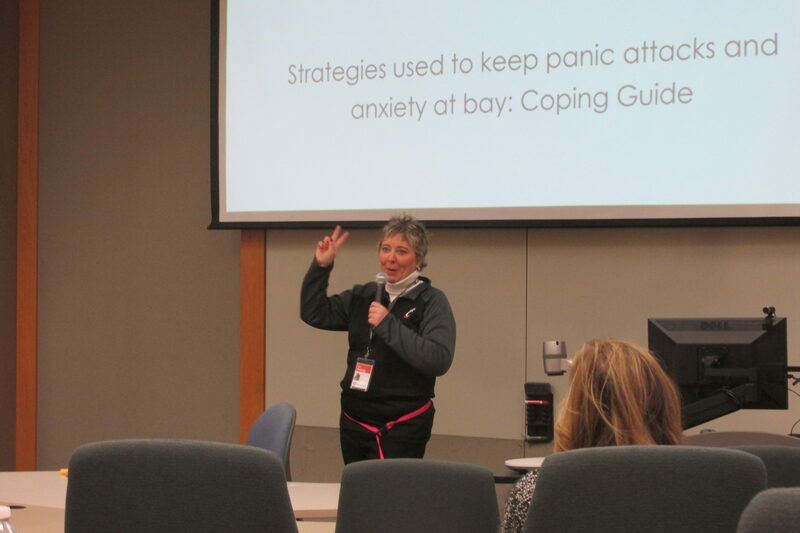 Author, UC alumni, and trauma survivor Teri Wellbrock spoke to staff and students at UC Clermont earlier this week about her experiences with trauma and how she’s been able to overcome in her fight with PTSD. Wellbrock wrote the children’s book The Doodle with the Noodle, founded the Sammie’s Bundles of Hope project—both dedicated to her dog Sammie, who was also in attendance—and hosts The Healing Place Podcast. She began the hour-long workshop by briefly sharing her tragic encounters with physical and sexual abuse that occurred when she was younger. But, while that may have been the most shocking part of her speech, the real message came afterwards. The workshop was specifically designed to focus on hope rather than tragedy, and Wellbrock did this by stressing the importance of trauma-informed care. She explained that when she was younger and struggling with panic attacks, agoraphobia, and anxiety, there weren’t very many resources for her to turn to for support. When she got older, however, Wellbrock was recommended to start EMDR: Eye Movement Desensitization and Processing therapy. According the American Psychological Association’s website, EMDR therapy was specifically developed “for the treatment of posttraumatic stress disorder.” She then talked about the importance of brain plasticity, or the capacity one’s brain has to change itself. Wellbrock is currently waiting for the publication of her new book titled Unicorn Shadows: A Story of Hope, and is working on creating a website, teriwellbrock.com. Anyone who may be suffering from trauma or who wants to learn more about trauma prevention and recovery can visit tristatetraumanetwork.org. 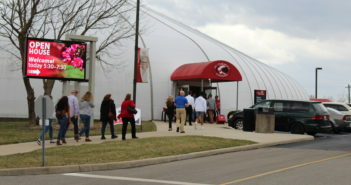 Thank you so very much for being a part of this presentation and sharing this with those who could not attend. 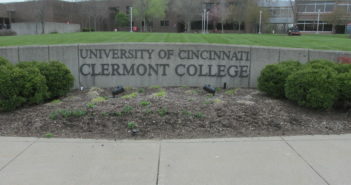 I feel honored to have been invited to share my “story of hope” with the students, staff and faculty of UC Clermont. Thank you, again!